The Plastic City label looks to the launch of the debut LP from production duo MSMS. 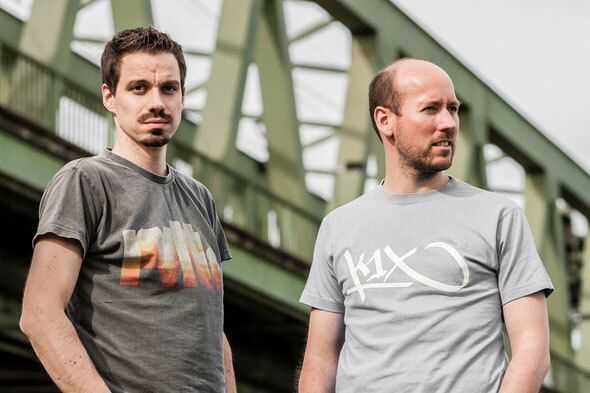 MSMS is the German production duo of Marcus Schmahl and Michael Schickert, a pair who have a long- standing history in dance music. Marcus is a respected producer behind projects such as Broombeck, Guardner & Rauschfaktor, whilst Michael is a well-known deep house DJ. 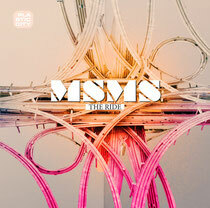 The pair have been friends for over two decades but joined forces musically in 2010 with the launch of the MSMS name. Releases for Kitball, Takt and Plastic City followed and led to Schmahl & Schickert taking to the road with their live show and combined DJ sets. Now the duo are ready for the launch of their debut LP, ‘The Ride’, which incorporates 13 original compositions and features the distinctive vocals of Terry Grant (Bedrock, Baroque etc) on three of the tracks. The album opens with the nu-disco influenced house cut ‘Take Me’, an off kilter affair with twisted vocals and some retro synth work before launching into the techy vocal of ‘What Am I To You’. Throughout the LP there are stylistic swings from house to ambient electronica and to tech house and disco. The hypnotic glitch sounds of ‘Dawn’ provide a mesmerizing and laid back vibe, whilst title track ‘The Ride’ is a funk guitar fuelled track with main room potential. It’s out 22nd June.